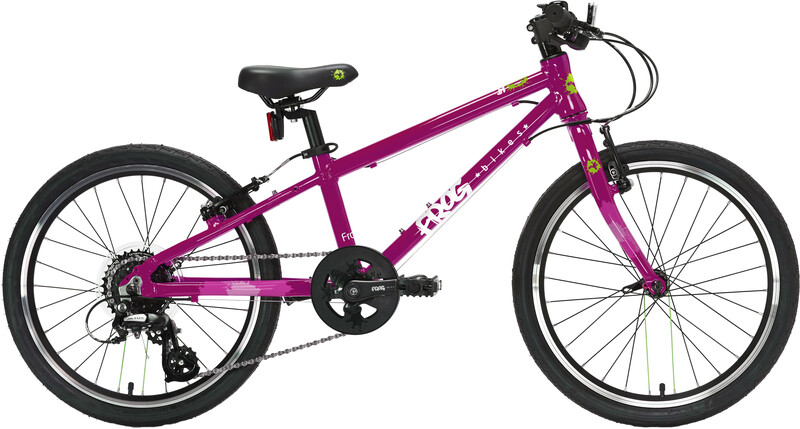 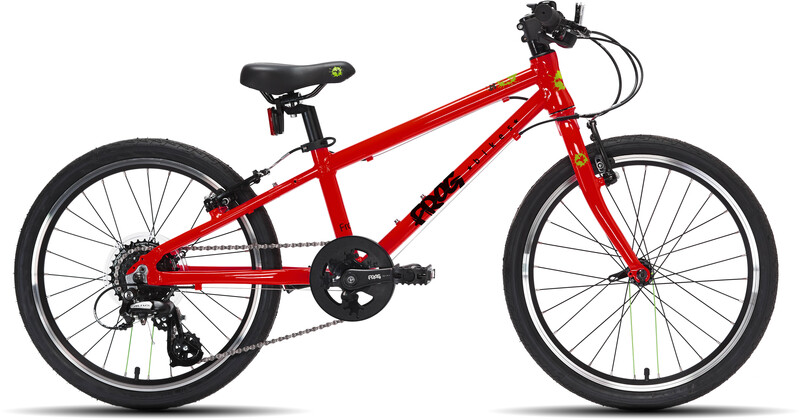 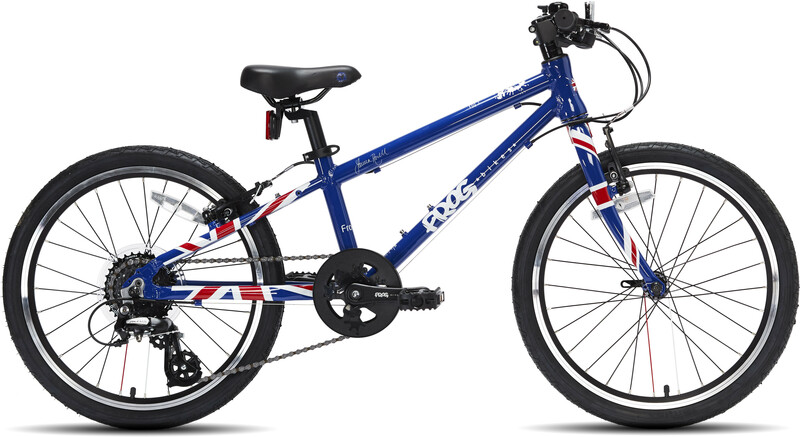 Showing a Representative Example for the financing of Frog Bikes Frog 52 - Pink with a purchase price of £300.00. This is an estimation based on the financing of this item alone. 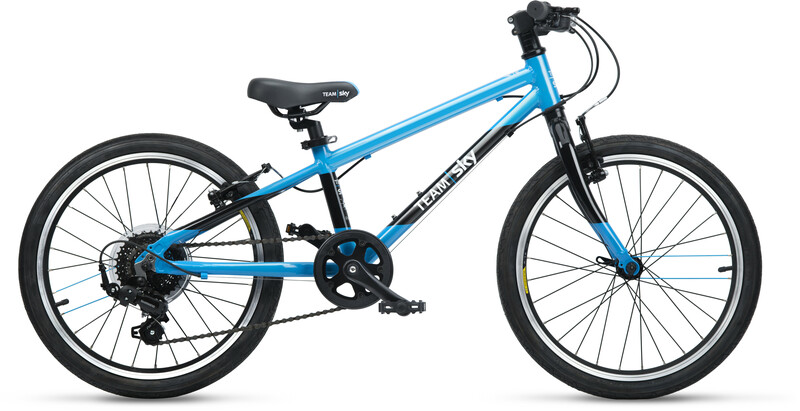 Selecting a different item or adding additional items to your basket may result in different finance options being offered when you apply for finance during checkout.